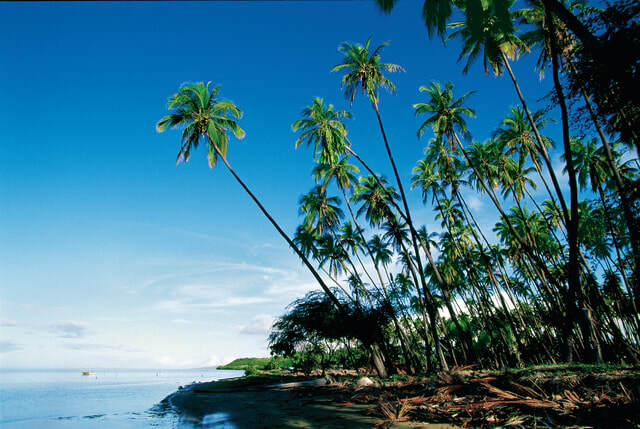 Norwegian: the only cruise line sailing to 4 Hawaiian islands in 7 days, year-round! Norwegian Cruise Line offers you seven days, four islands and two overnight stays in Hawai'i. You'll visit O'ahu, Maui, Kaua'i and the Big Island of Hawai'I, giving you plenty of time ashore. Yes, Hawai'i is a paradise of cascading waterfalls and jewel-toned beaches. ​Back on board, you can dine, dance, swim, get a massage and wake up every morning to a new view. Take the cruise voted the "Best Hawai'i Itinerary" by the readers of Porthole Magazine for nine years in a row and discover Freestyle Cruising with Norwegian. Fares start at $1,329 per person, plus taxes and port fees.